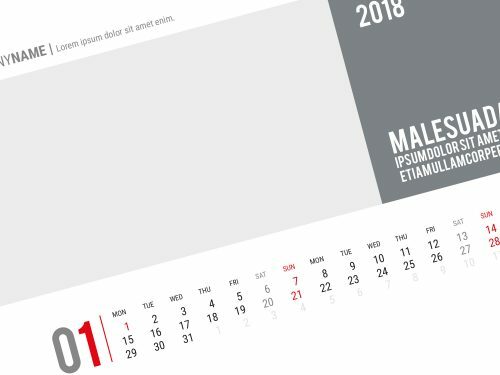 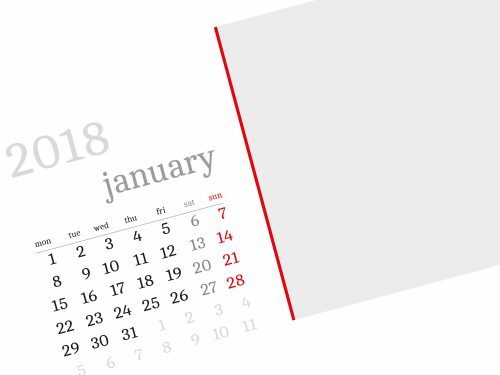 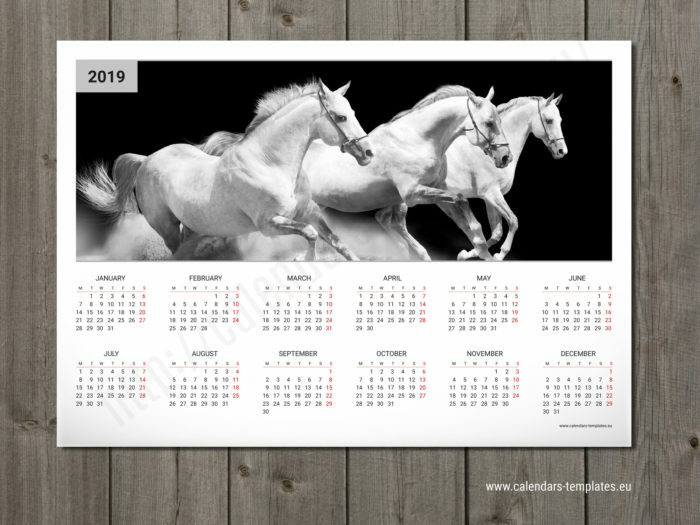 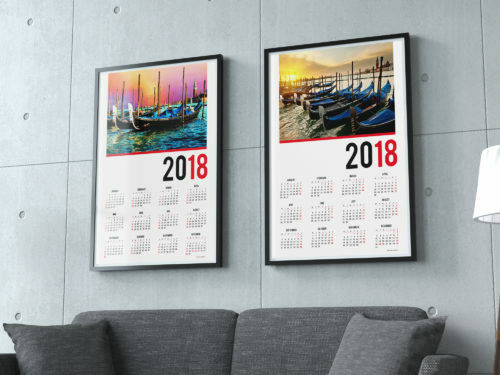 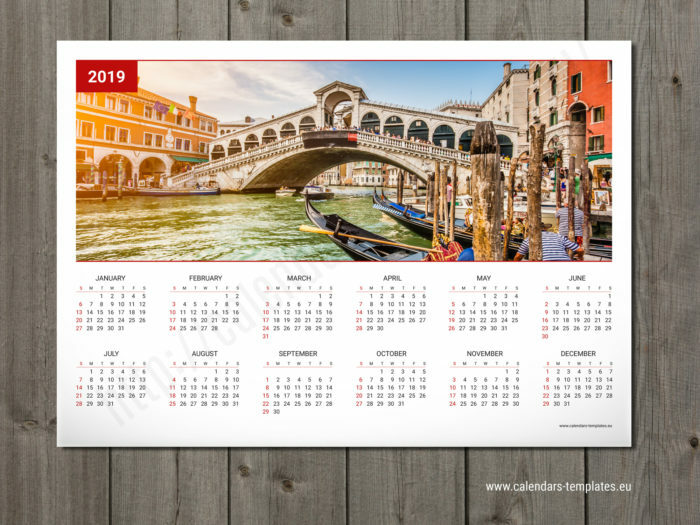 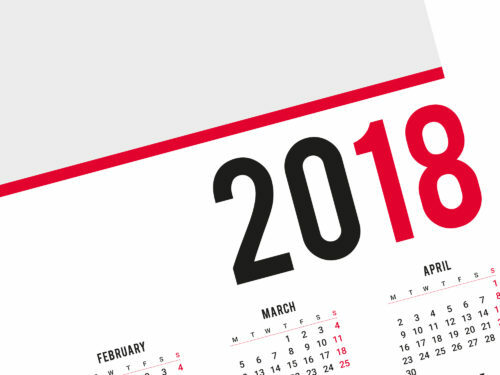 Big calendar template 2019. 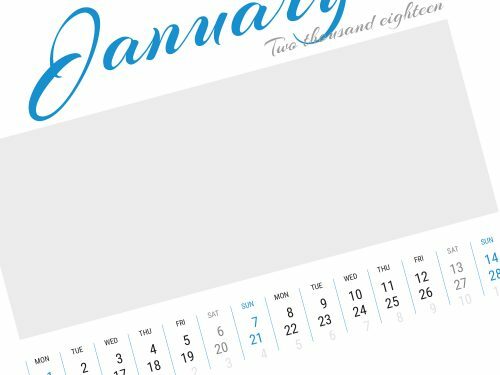 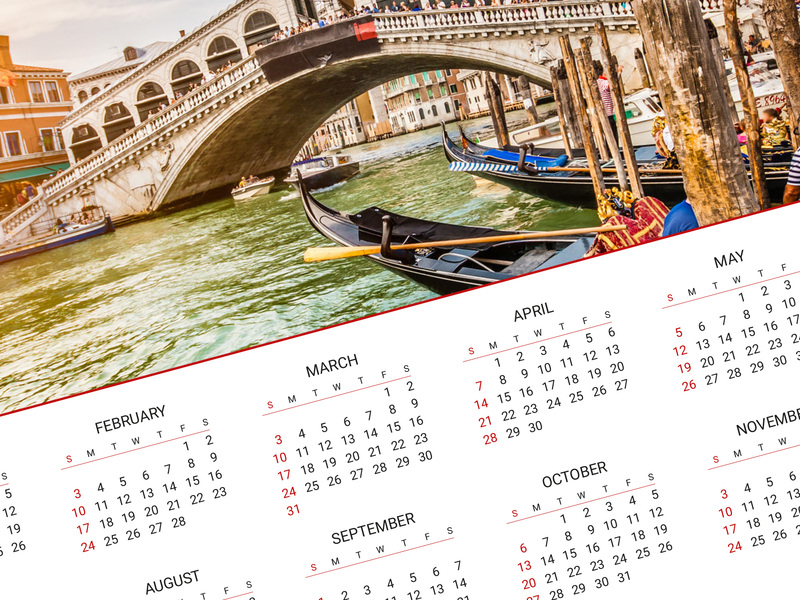 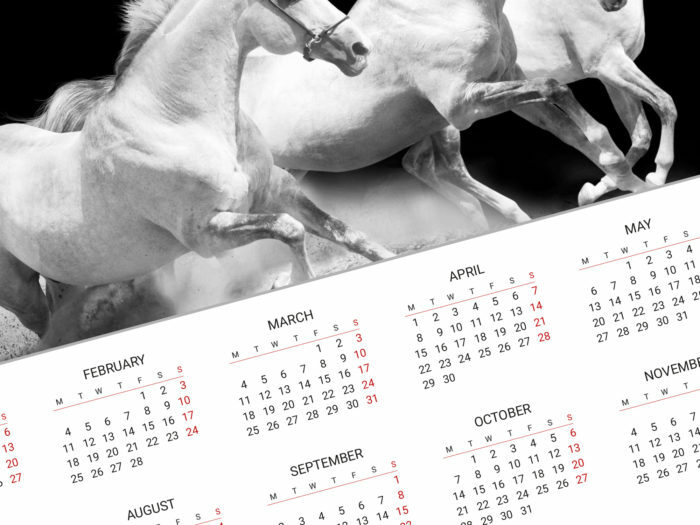 With this horizontal template you can create very big calendar in A0, A1 or A2 size. 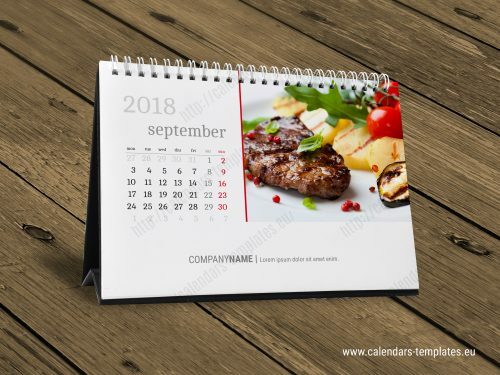 This horizontal big calendar template is in PDF format it is fully vector graphic, everything is editable. 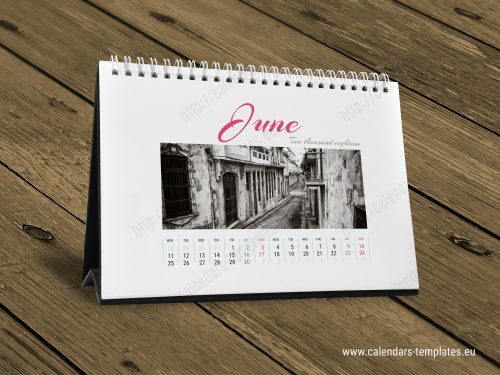 You can add your own photos, mark holidays, change the colors to your favorite and you are ready to print.